The property has gas fired central heating providing underfloor heating on the ground floor and radiators on the first floor. UPVC double glazing throughout. To the front of the property boasts off road parking and a single detached garage and front garden laid to lawn. To the rear of the property is a good sized south facing rear garden accessed from double doors and additional access from the utility. 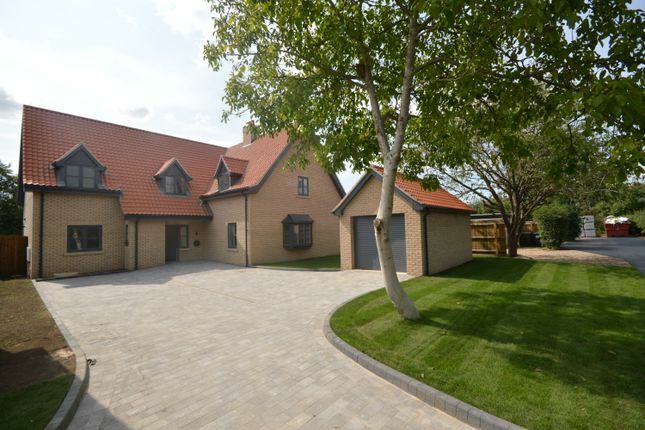 This is the last plot available on this private and stunning development of three properties. 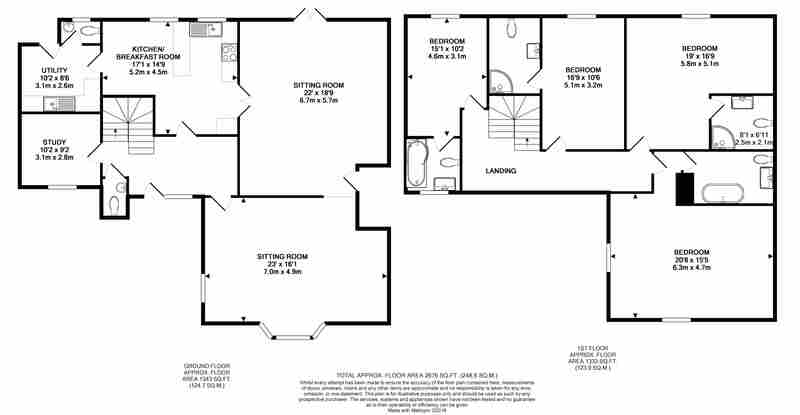 Property descriptions and related information displayed on this page, with the exclusion of Running Costs data, are marketing materials provided by Brown & Co, and do not constitute property particulars. Please contact Brown & Co for full details and further information. The Running Costs data displayed on this page are provided by PrimeLocation to give an indication of potential running costs based on various data sources. PrimeLocation does not warrant or accept any responsibility for the accuracy or completeness of the property descriptions, related information or Running Costs data provided here.